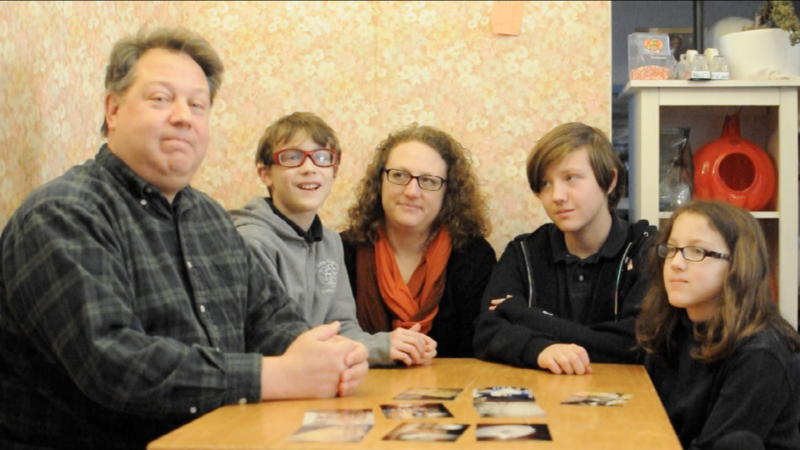 “We do think there is more information out there that we don’t have access to, and the governor’s office is hiding behind this exemption,” says Melanie McElroy, the executive director of Common Cause Michigan. 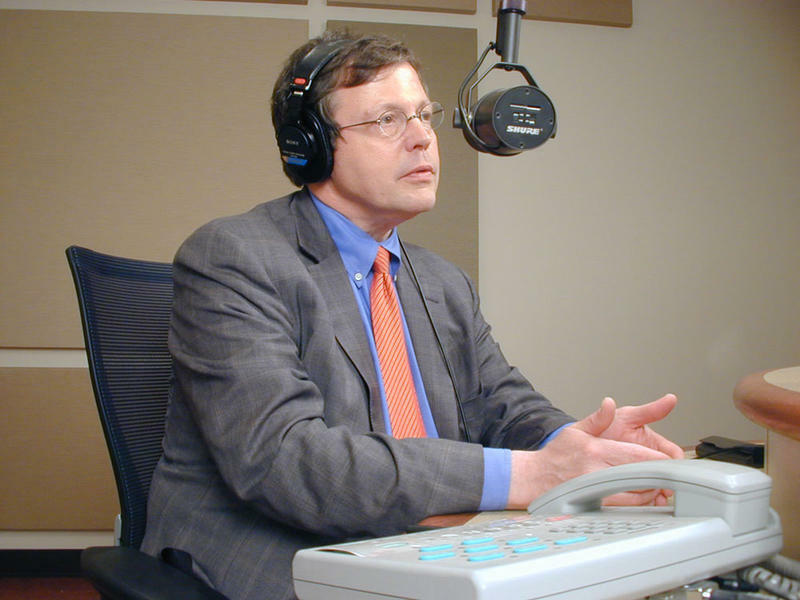 A governor’s office spokesman insists Governor Snyder is committed to transparency, and promises to cooperate with investigations into elevated lead levels in Flint’s drinking water. 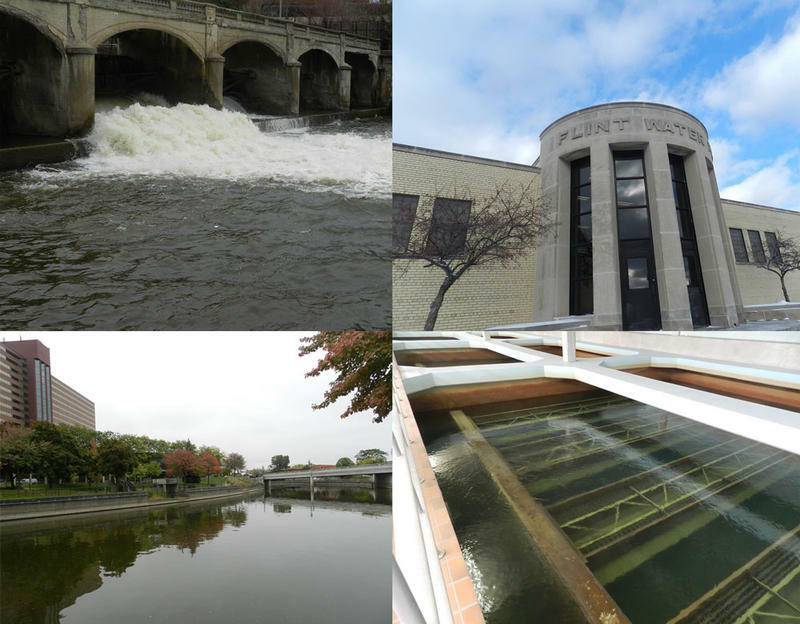 Flint officials are spending the holidays finalizing a proposal that asks for help dealing with the city’s water crisis. 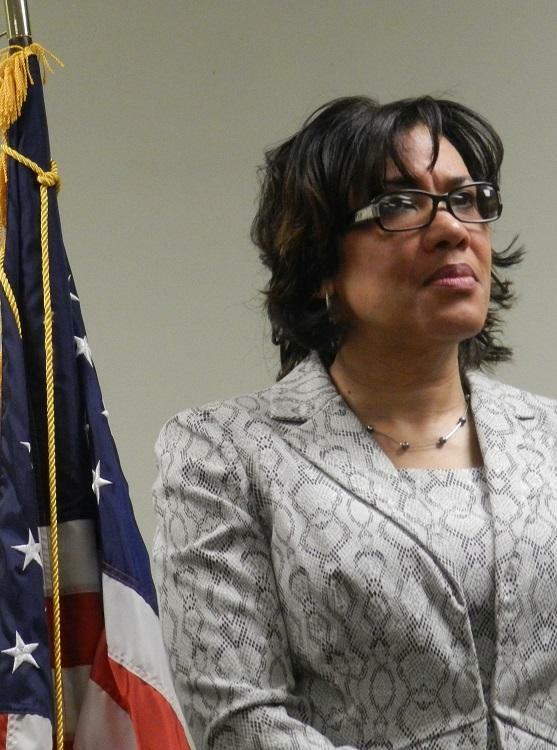 Flint Mayor Karen Weaver has been meeting with Genesee County officials to work out what needs to be part of the city’s emergency response plan. 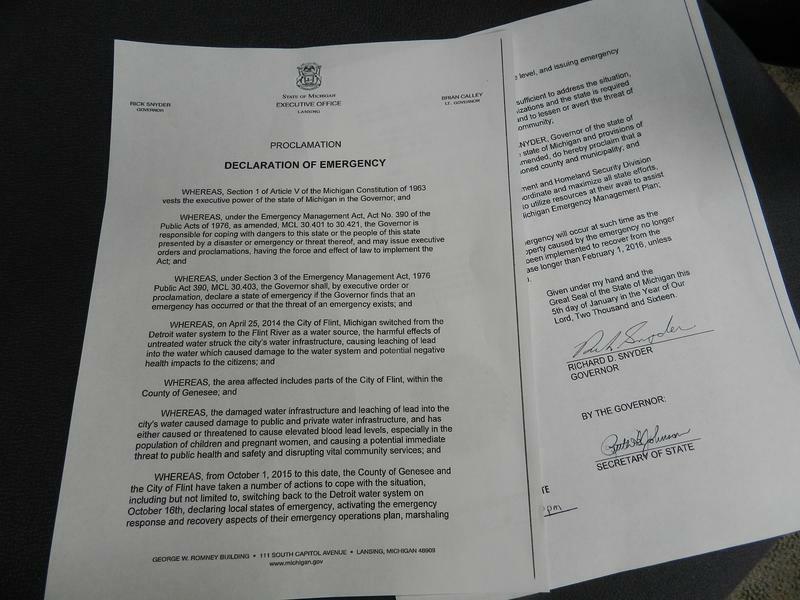 Flint’s state of emergency declaration is on its way to the governor’s office. 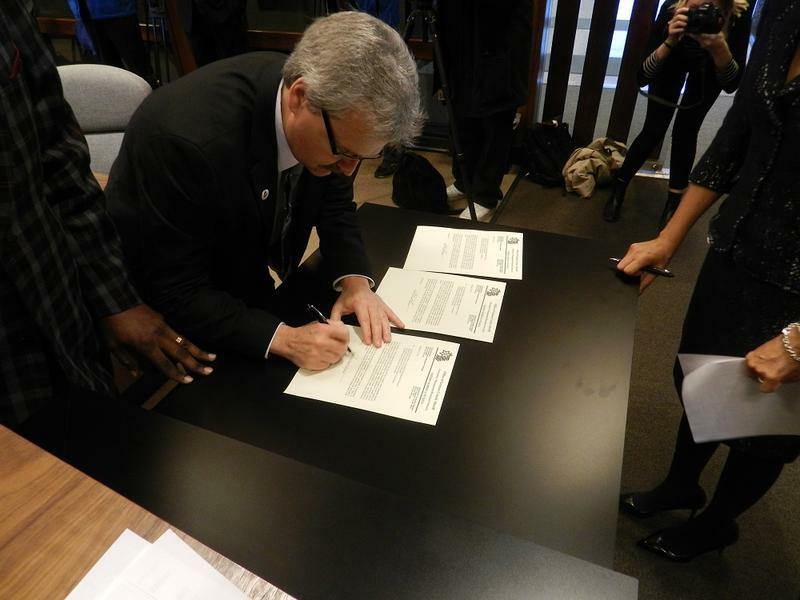 The Genesee County Commission approved the declaration for the city of Flint Monday. 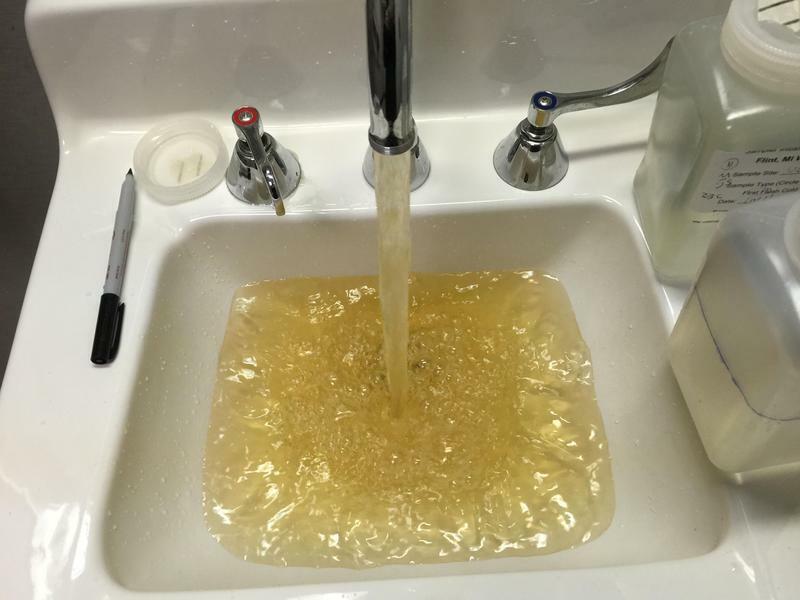 The declaration is tied to elevated lead levels in the city’s drinking water. Flint’s contaminated drinking water is now the subject of an investigation by the U.S. Justice Department. Gina Balaya is a spokeswoman for the U.S. Attorney’s office for the Eastern District of Michigan. She confirmed the investigation today. “(The U.S. Attorney’s office) is working closely with the EPA” on the investigation "to address the concerns of Flint residents," says Balaya. She declined to comment further on the investigation. Gov. 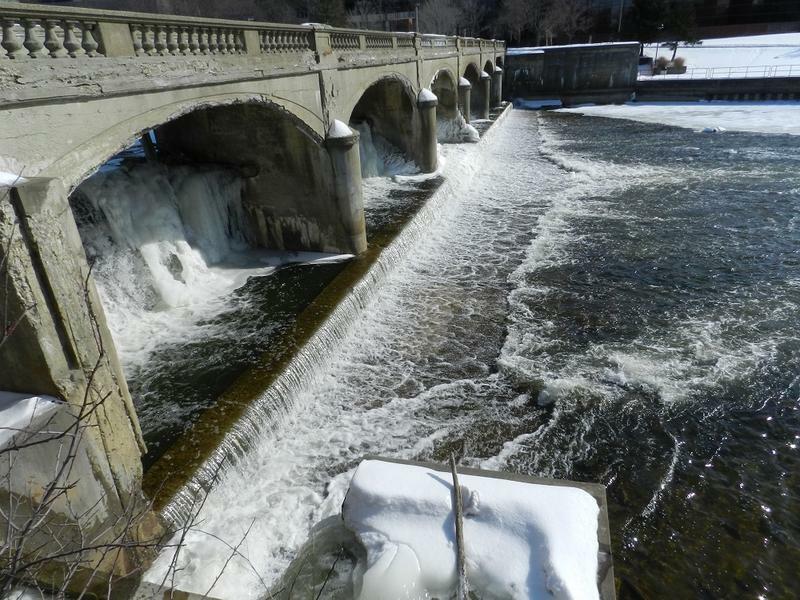 Rick Snyder has signed off on a state of emergency declaration for the city of Flint. It moves the city closer to getting help to recover from its drinking water crisis. 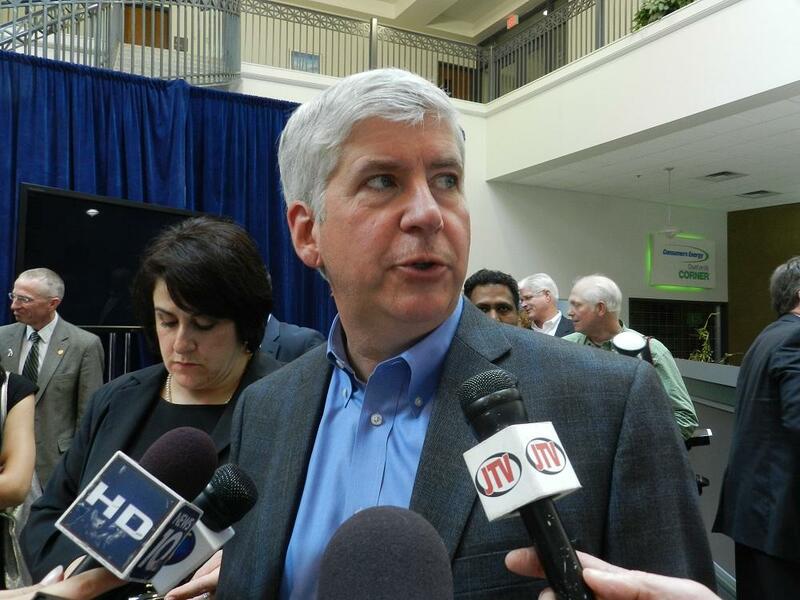 “The health and welfare of Flint residents is a top priority and we’re committed to a coordinated approach with resources from state agencies to address all aspects of this situation,” Snyder said in a written statement.